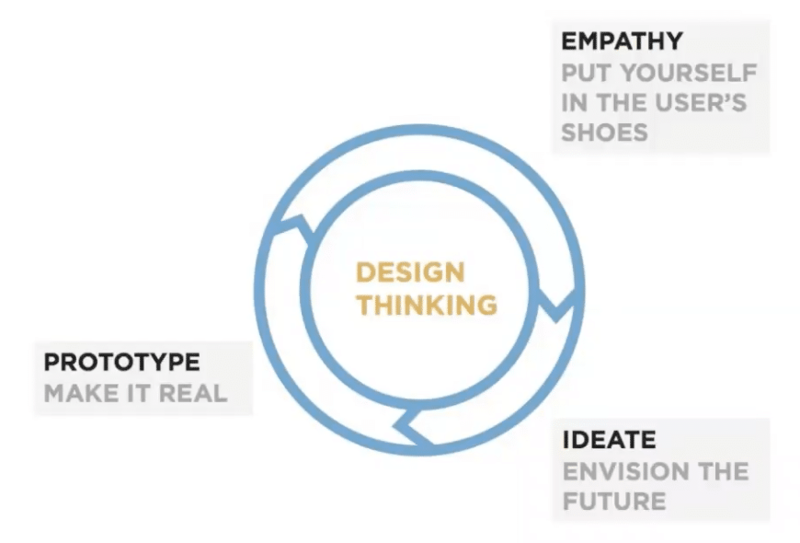 We invited Julie Baher, the Senior Director of User Experience at Illumina, to join our free Design Leadership Masterclass to talk about how to spread design thinking in organizations. Prior to Illumina, Julie was a Group Director of Customer Experience at Citrix and a Senior Manager of Experience Design at Adobe. Watch Julie’s full webinar (attended by 382 people), or read on for our short recap. The design cultural revolution at Citrix took place over the course of five years. In that time, the state of design within the company started from “I didn’t even know we had a design team” to a dedication towards customer experience from the whole company. 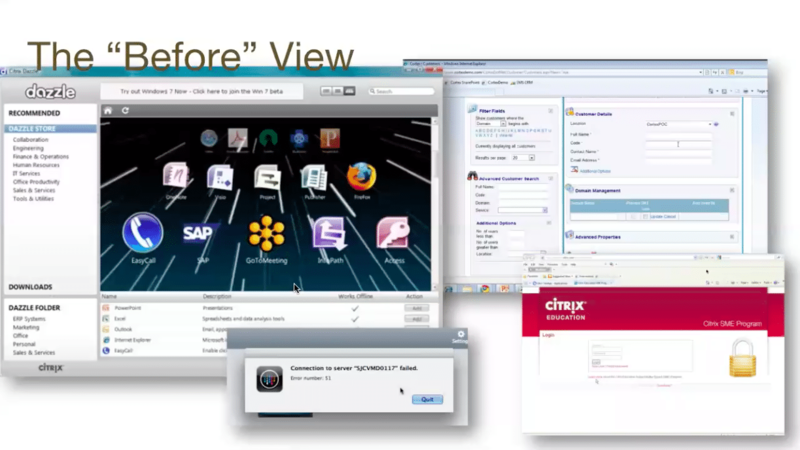 In 2010, Citrix’s products were all over the place in terms of design. For Julie, the best way to propel design into a priority for the company was to make the biggest splash as possible. Julie and her team decided to conduct user research at a Citrix customer conference. After enthusiastic responses from the customers, they expanded the project to become a public user research project that included employees as well. They tried all sorts of tactics to gather feedback and promote design, from setting up displays in buildings that proclaimed “design matters” to lining walls with empty sticky notes that asked what people’s roles were and what challenges they faced in their jobs. With that feedback, they began the redesign of several Citrix products. After Julie and her team focused first on the products and their user experience, they worked on implementing design thinking through the company. It’s one thing to redesign a couple of products. It’s another thing entirely to get people thinking about design throughout the process. To provide context for everyone on design, Julie and her team had to teach everyone design. Since 2010, Citrix has held over 100 workshops that taught over 4000 employees in 15 different locations. Julie also partnered with the HR and Facilities departments to organize a feedback session on both departments. By teaching everyone the basics of design and getting the Citrix employees used to thinking about user feedback and implementation of that, Julie and her team were able to make design a component that was cross-functional across different parts of the business. This teaser is just a small preview of the real-life lessons. 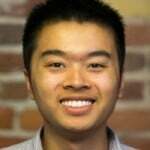 Indra is a Content Strategist at UXPin. Previously, he worked in product development at AT&T.